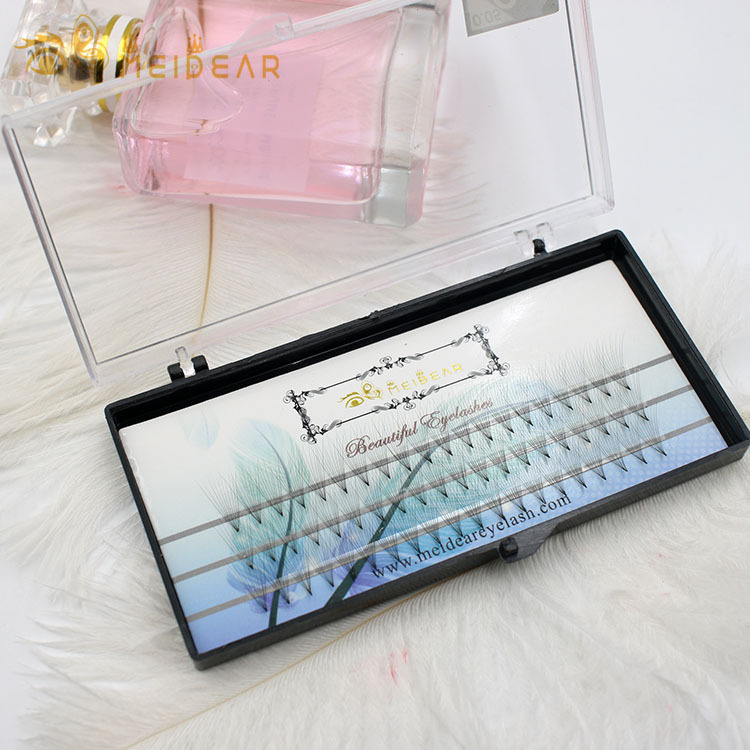 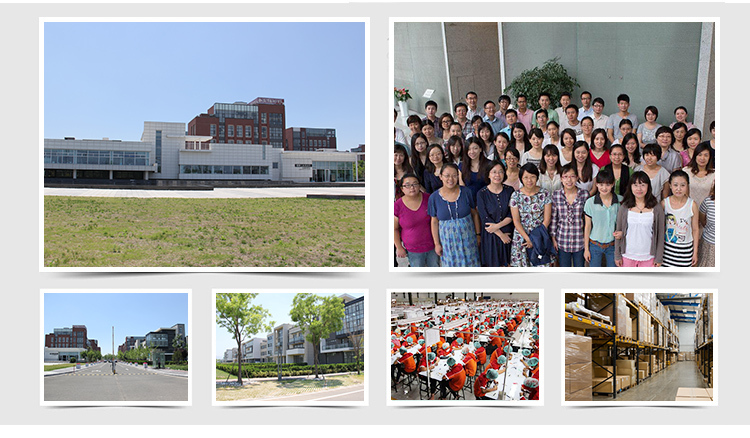 Distributor provide best quality thickness 0.07,0.10mm Prefan eyelash extension with wholesale price.At Meidear eyelashes,each set of eyelashes are custom made to best suit your natural lashes,eye and face shape. 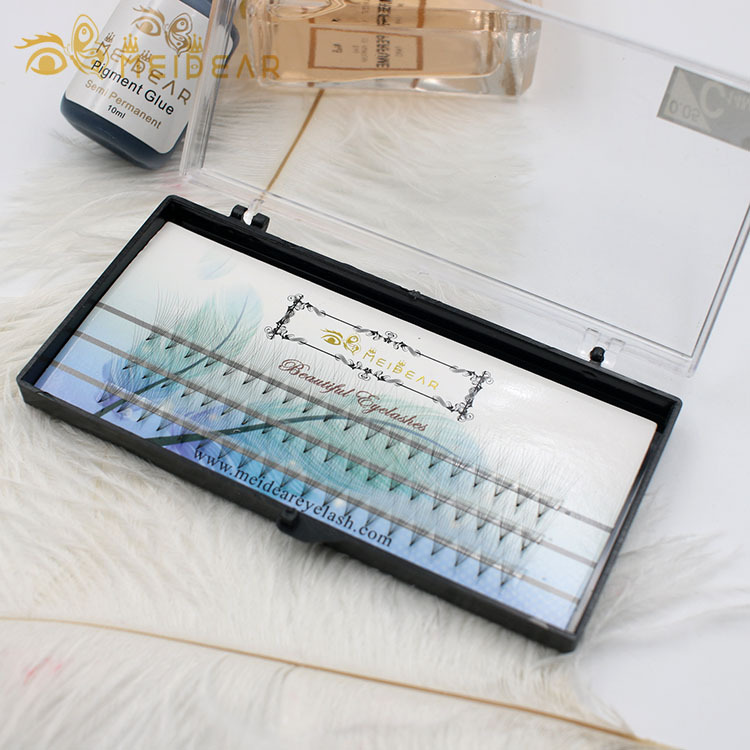 Our premade extensions are applied using the most professional technique to make the best length, curl and shape, and we take good care of our natural eyelashes.Our factory is a professional eyelash distributor, which provide the best qualityprefan lash extension, we have many kinds of types, thickness 0.05,0.07,0.10 all available. Natural, glamorous and comfortable,Premade Russian volume lashes are the perfect way to any makeup beauty ! 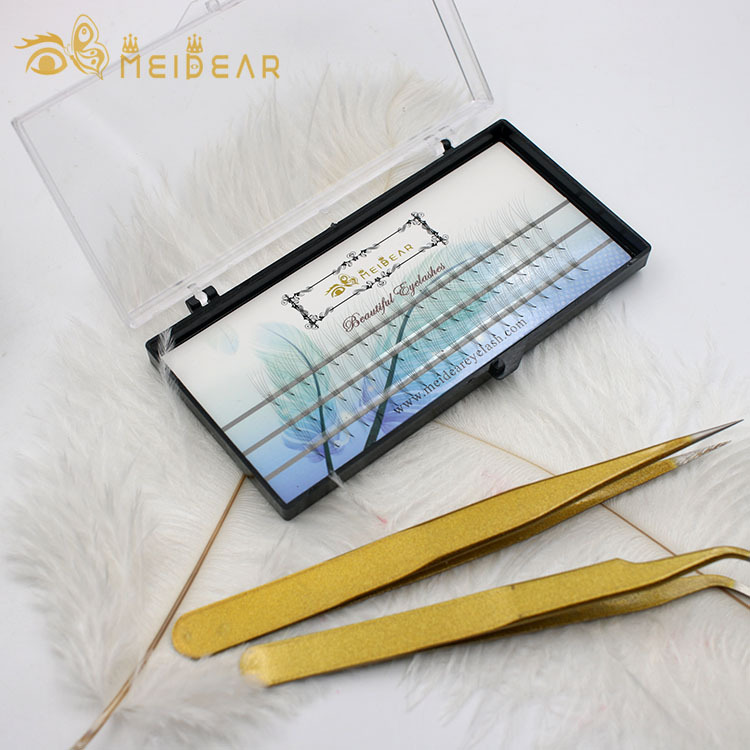 And they are the best choice for those with great natural eyelashes and people who have sparse natural lashes.Fluffy, soft extensions are full and tender.Because our lives becoming busier and busier, it is amazing how much time you can save in our daily makeup routine by having long,beautiful eyelashes as soon as we wake up in the morning. 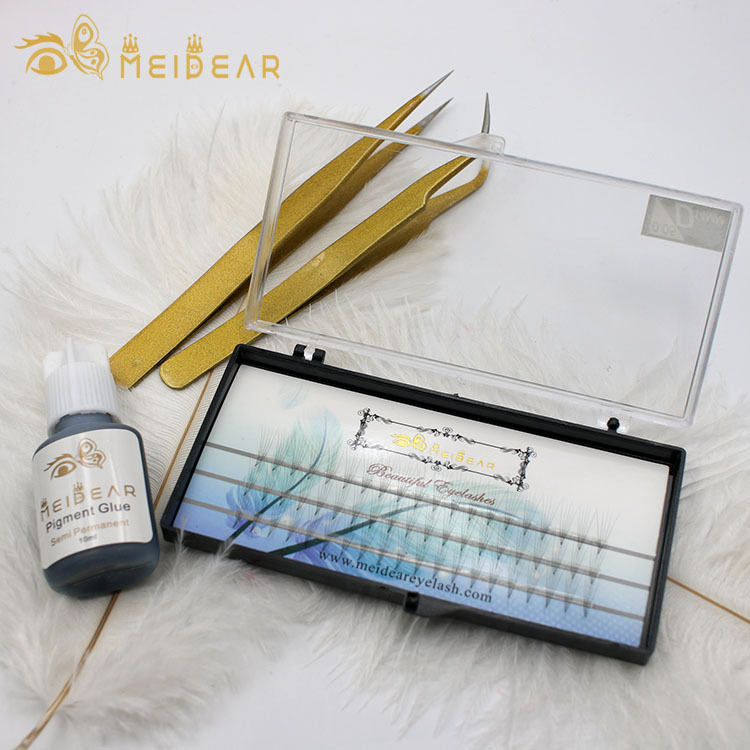 Each girl should have the fullest, thickest lashes with Meidear Russian Prefan lash extensions increasing in popularity in her life. 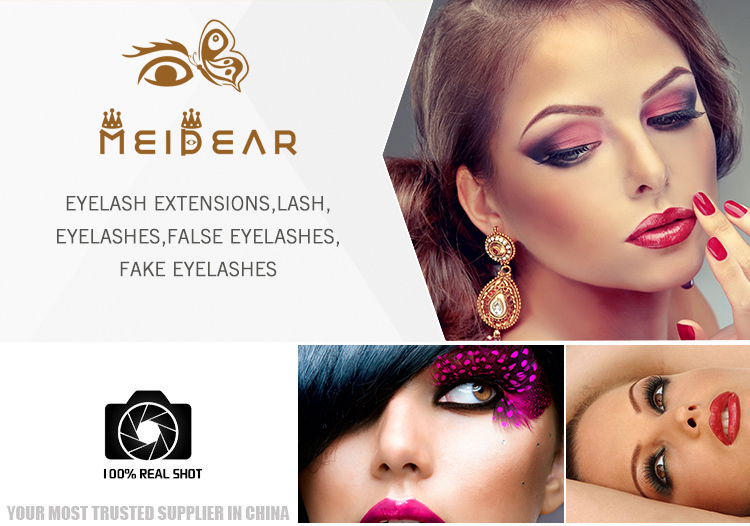 Our company can offering many types of lashes, varying lengths, thickness and curls to achieve the perfect look.